Up-to-date RESTful API. 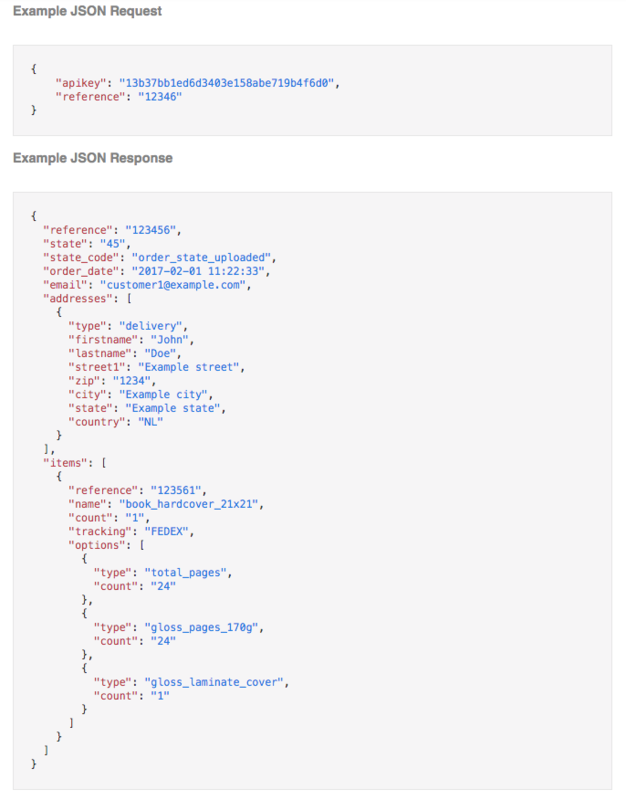 Use HTTP posts for Print API calls and request and return data in JSON objects. 42 notifications and signals for delivering status back to integrate into your system, app or web2print platform. Integrate the print API in days with our full documentation with example codes, live chat and 24/7 ticketing support. Integrate in sandbox mode including virtual print productions and shipping notifications. Happy? Then you are ready to go live! Stable, secure and proven Print API platform for your Print on Demand jobs. Build around a custom and highly optimised framework, designed for high performance, flexibility and security. The Print API infrastructure and security setup uses best practices for AWS hosted services. TLS encrypted communications for communication with both Clients and Print Production Partners. Proven Print & Ship model by routing 1000's of print jobs from leading companies every day to qualified print partners. 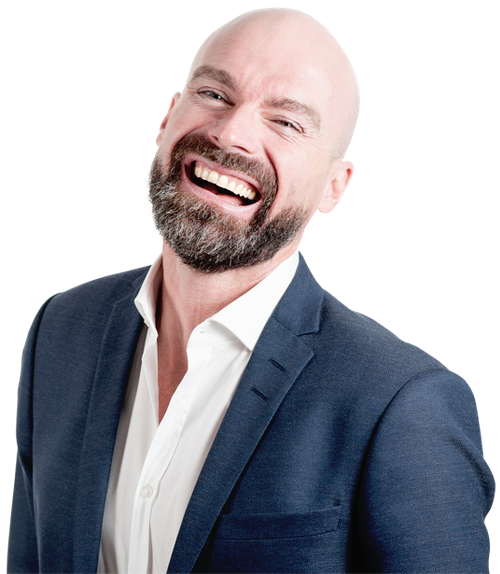 Proven platform by being able to handle more than 40.000 Print API calls a minute. Learn how to request print on demand product pricing and available shipping options..
Overview of all available print on demand products through the Print API. 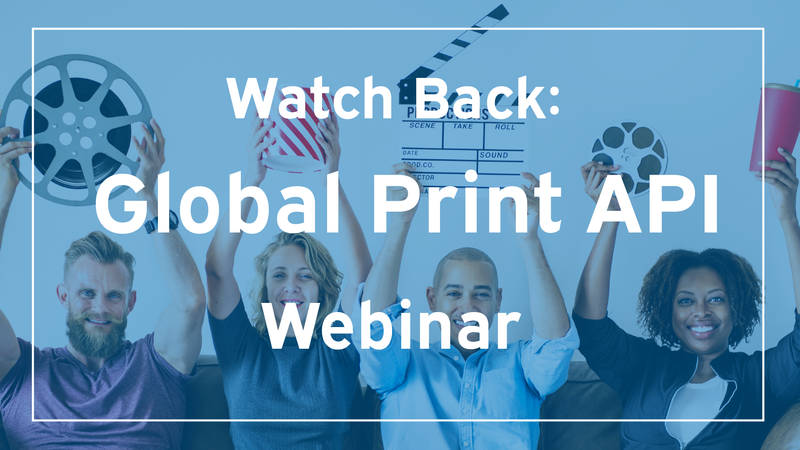 The right tools to integrate global print & ship API fulfillment in your web2print application. An overview of the current order & ship API notifications at a glance. We are ready to help you anytime to integrate our Print API. Contact us with your questions and an integration expert will guide you through. 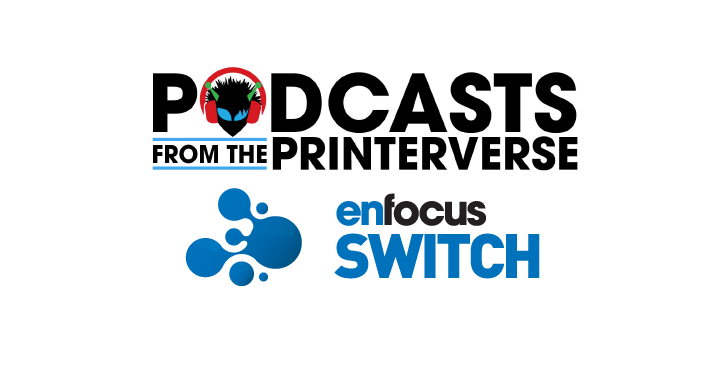 Our integrations experts are available anytime to show how we can help your business to connect to our print & ship API to be live and ready to go with your print on demand products from your web2print application within days.